Indian Premier League has released advertisement featuringÂ Dhoni andÂ Kohli. This is the main focus of the ad before the season opener. They just shows the fan base of both champions and his teams Chennai Super Kings and Royal Challenger Bangalore. In Ad, They said "Kohli Dhoni to sirf name he, Chalo Game Dikhate he"
Dhoni said Don't be late and Kohli replied Sure. 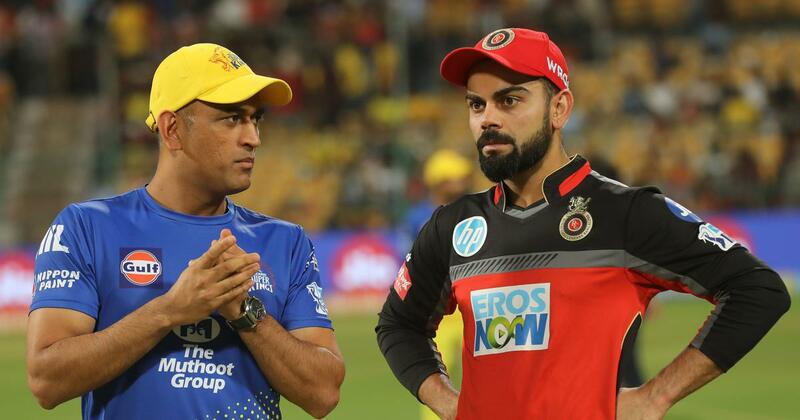 IPL 2019 is set to tart on Saturday, March 23.